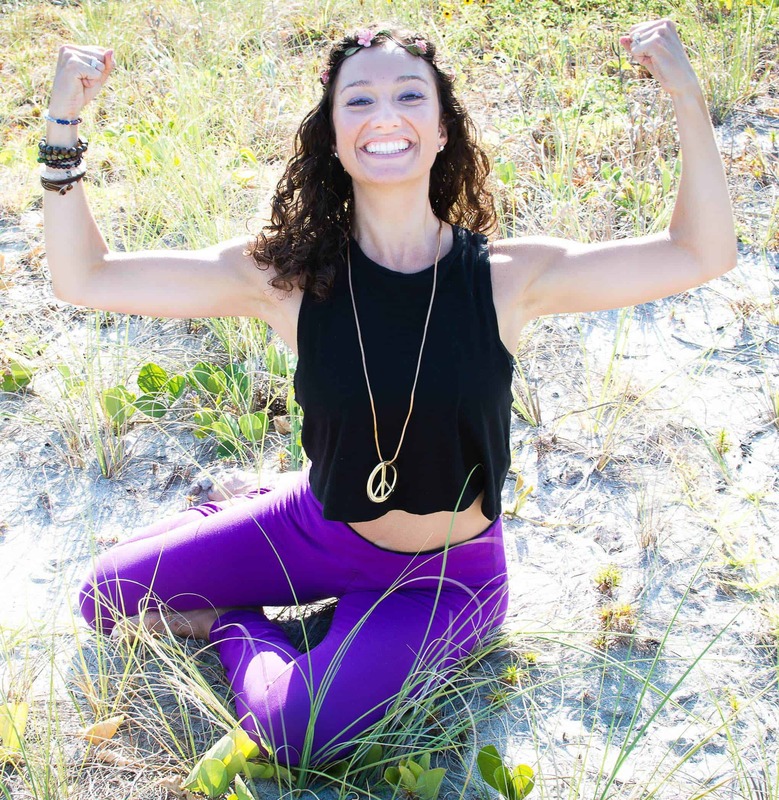 My name is Natalie Sager, The Modern Hippie Mama, and I am a Holistic Health Coach with HeWeLoHa Wellness. HeWeLoHa is a groovy acronym for Health, Wealth, Love and Happiness.I am a Certified Holistic Health Coach through the Institute for Integrative Nutrition which is a year-long program that studies over 150 dietary theories. I am also certified in Pilates Apparatus and Pilates Mat, as a Group Fitness Instructor, a Dance Educator and have my Bachelors in Mass Communication. 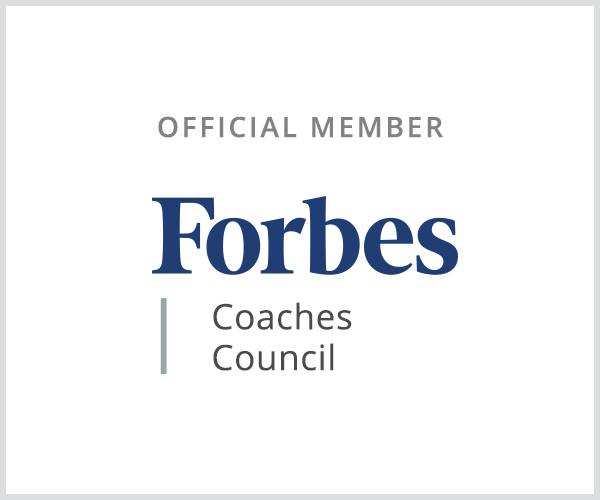 So, while I find my story much more interesting than my accreditation’s I do feel it’s important that you understand that I have the education and experience as a professional and an expert in the field of Health and Wellness to help you optimize your life. I want to set you up for success and help guide you along your adventure in self-discovery. Because if you do what works for me and it doesn’t work for you it will be disappointing and you may feel like you failed. We don’t change our minds by data or evidence. Our minds change through experience. 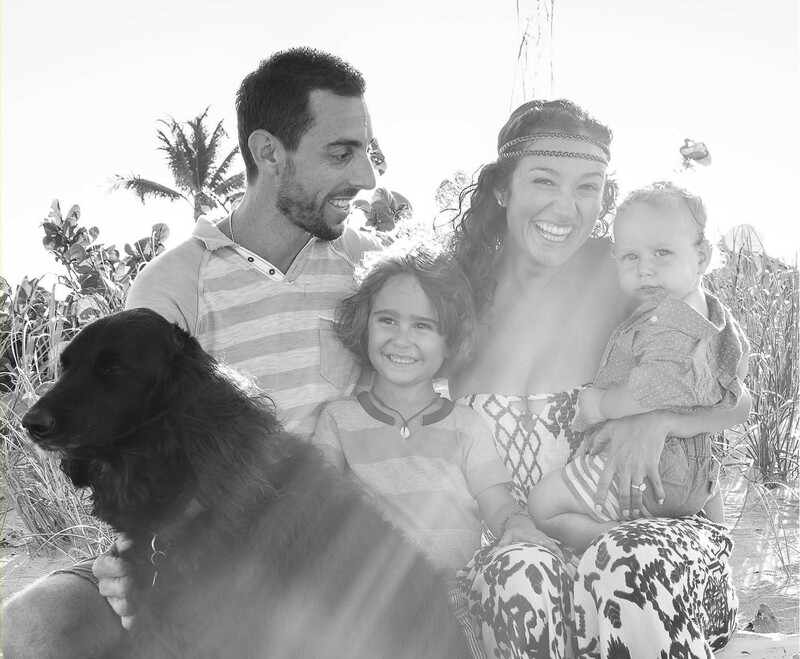 My name is Natalie Sager, The Modern Hippie Mama, and I am a Holistic Health Coach with HeWeLoHa Wellness. HeWeLoHa is a groovy acronym for Health, Wealth, Love and Happiness. I am a Mama to my precious 4 year old son, Jonah and his baby brother, Skye.They are the light of my life and my constant reminders about how miraculous and wonderful the world can be, when we open our hearts. They are my greatest gifts and teach me something new everyday. They open my eyes to new possibilities and encourage me to enjoy life to its fullest. They always remind me not to take life so seriously and to have fun! But, most importantly they have taught me about unconditional love. Of course, I say this after having slept. I vividly remember having an infant who would not stop crying. It took some investigative work, but I figured out why he was miserable. It all started when I realized I could overcome my severe acid reflux without medication. I began obsessively learning about food, nutrition and it’s affects on our digestive health. This all came about when my son was born and I cut gluten and dairy from my diet in an attempt to soothe my son. I was breastfeeding and noticed a massive improvement in Jonah’s behavior. Giving up my beloved cheese wasn’t easy, but I would have done anything to make my son stop crying! And, to boot my reflux lessened dramatically once I eliminated these two offenders. This sparked even more interest in furthering my research on the effects of food and well being. So, my partner in crime, (hubby) and I broadened our education to include health and wellness. Since my hubs was no longer experiencing flare-ups from Crohn’s as a result of our new lifestyle changes we were on a mission to share the wealth (of knowledge) with anyone willing to listen. We received our Holistic Health Coaching Certification through the Institute for Integrative Nutrition and have continued our education through daily independent study. having a miraculous recovery from severe jaundice with my second baby, I have quite a bit of experience in the roller coaster of emotions a new Mama goes through. And, I share those experience and the lessons I have learned from them with anyone ready to take control of their health. My main goal is to educate, inspire and empower Mama’s to take control of their health. As the main power houses in the home we can then create a ripple effect to our family, friends, community and beyond. As Martin Luther King so simply put, “I have a dream.” My dream is to reach as many Mama’s across the world so that we can positively shift the mental, physical, and spiritual health for the collective benefit. It is my goal to be as optimally health as I possibly can be so I can watch my family grow throughout the years. And, during that journey I hope to help others find the same light. My dreams are big, my vision is clear, my enthusiasm and determination are contagious. Simply put, when one Mama shines her light in her family, everyone in the world is positively affected! That all depends on what I have in the fridge and pantry. Staples in our house include: fermented sauerkraut and fermented pickles, avocados, tomatoes, cucumbers, raw leafy greens, hummus, tahini and my yummy homemade salad dressing. So, whipping up a salad and throwing on some sprouted pumpkin seeds or raw nuts is definitely a go to. But, if we are towards the end of the week and I haven’t had time to run the farmers market, then I will grab some black bean or mung bean pasta and organic tomato sauce and throw in whatever veggies we have to make a pasta primavera. Who do you go to for inspiration? I am inspired by so many people around me. It is all circumstantial – meaning it depends on what type of inspiration I am requiring at that time. I turn to my own Mama and Papa when I need practical and valuable inspiration. Reminding me that I am powerful beyond belief. When I am looking for inner strength and faith, I remind myself of past experiences and adversity that I have overcome. Embracing that confidence is proof that I have done it once and can certainly do it again. I turn to my husband when my creativity and generosity of heart need a boost. And, I turn to my dear friends for inspiration when I am in need of support, empathy, laughter and fun. 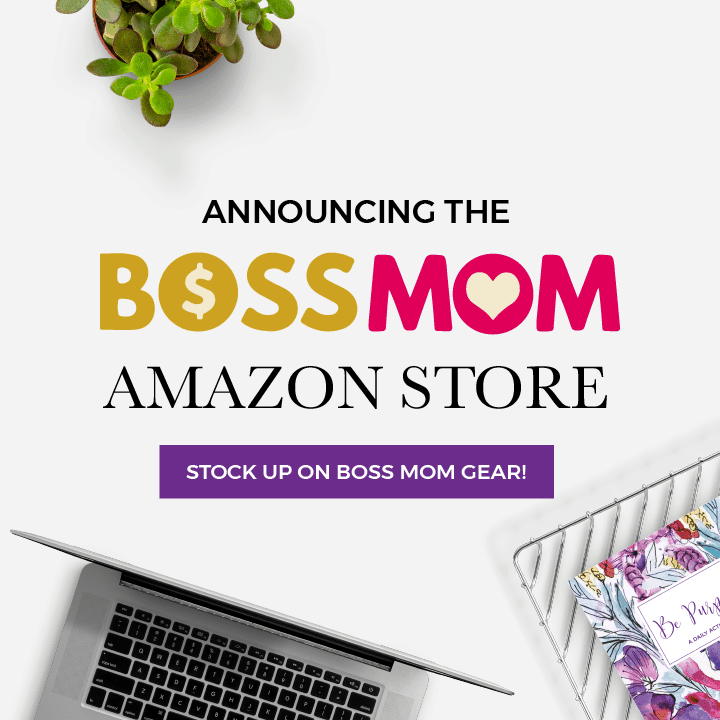 Being a mompreneur means integrating my values as a Mama into my business and vice versa. I am not putting on different hats throughout the day. I am staying true to myself in whatever situation presents itself to me. My clients will always be given the same respect as my family because they are one in the same. Compassion- Genuinely having, feeling and being compassionate towards my children and their unique situations. Note: this changes daily and sometimes hourly. Being compassionate is what makes us humans. It’s what makes us relatable. It’s what makes my children feel safe and protected. As an empath, I truly feel what they are going through and that enables me to connect with them on a much deeper, more spiritually healing level. Love- We are spiritual beings in a physical body. And, when we recognize that love is the absolute highest vibrational frequency than we can truly heal. Making yourself a priority by loving yourself first- not being egocentric or narcissistic, but nourishing yourself, so that you can feed (metaphorically speaking) the world. One of my main goals as a Mama is making sure that my bucket is filled first so that I can be the type of Mama my children deserve. I refer to it as self-love and self-care. The coolest part is that children do what we do, not always what we say. So, when they see me taking time to show myself love they are embracing themselves and loving themselves first too. My heart is filled with love for my boys and it is a daily goal to make sure they FEEL that love, not just hear me say it. Honesty- My son, Jonah, asks me all the time- do you know everything, Mama? And, I always tell him no one knows everything except for Hashem (God/Universe/Divine/Grace- whatever recognition of spirit you prefer). But, I also tell him that all the answers are inside of him. So, what the hell does that mean? It means this, when we are completely honest with ourselves then we feel good. We feel safe, protected, comforted, loved and whole. We feel like we can trust that person even if what we hear them say is not what we want to hear. Honesty and trust go hand in hand. At the core of it all, we are our best healers and all the answers are inside of us/ sometimes we need a little encouragement and guidance and I hope to be that connection for my family. 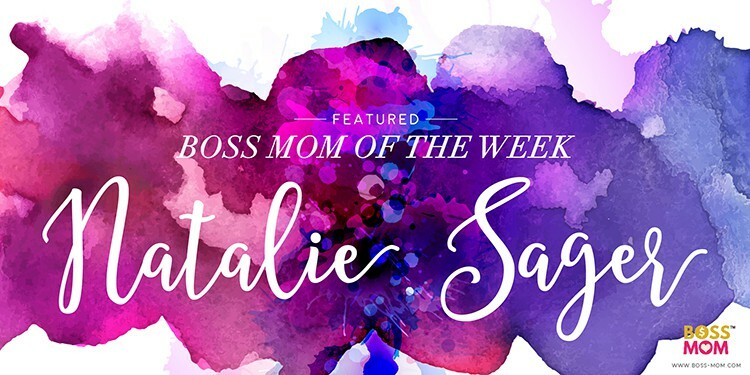 I want my children and clients to know that I will always be honest with them and will be compassionate and loving with whatever is going on in their lives..
Natalie has a varity of programs for you to check out! Join the Modern Hippie Mama (MHM) Movement + transform your life in 30 days! My program equips YOU (fellow MHM tribe member) with the tools necessary to fuel and nourish your body with powerful nutrition. Engage with all your senses as you discover health is more than just what you eat and how much exercise you do. Health is about honoring your body, mind and spirit. And, finding a peaceful balance between health, wealth, love and happiness. Do you really know what’s in your pantry? ♥ Have you taken a close look at the contents in your pantry + fridge? ♥ Are you confused at the grocery store with so many options? ♥ Which brand to buy? ♥ How to decode ingredient lists and see through clever marketing and packaging? Maybe you think you are eating well and buying “healthy” foods for your family and yourself. But, sometimes we don’t realize that the products we are buying and the foods we are eating are actually doing us more harm than good. Some of the most well-known brands and household names are actually the most toxic products of all. All eyes on you! My programs are designed to honor YOU, my gorgeous tribe member! Personal attention with your unique well-being in mind. I want to help you get healthy with individualized diet and lifestyle tweaks catered to your needs and desires. One on one focus on you and YOUR specific needs, goals and requirements. You deserve a body, mind, and soul makeover that will impact and benefit you for the rest of your life. You have the right to experience life with energy, vitality, smiles and laughter! There always seems to be time to put everyone else’s needs above your own. But, when we sacrifice ourselves for others, our own HeWeLoHa diminishes. Boost your own well-being, radically improve your health, and create a ripple effect in your family.